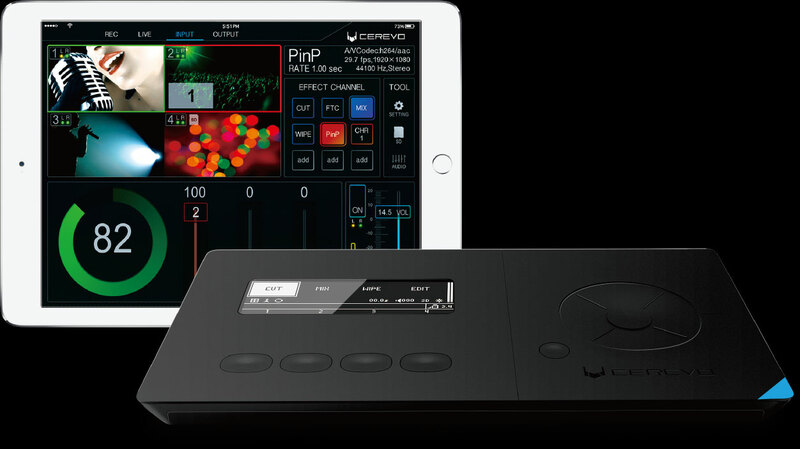 FlexTally - Wireless tally lamp system | Cerevo FlexTally – FlexTally is a tally lamp system designed for easy operability and is available at a price range that means even small studios or streaming sites can look to add it to their multi-camera set-ups. * One Station unit and four Lamp units. 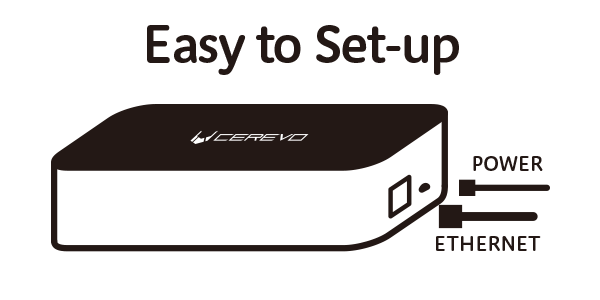 *1: To connect with your video switchers, you need to set up using dedicated software provided by Cerevo or a specifically configured cable for GPIO connection. The cable should be created based on the tally output specifications of the video switcher you are using and the FlexTally’s tally input specifications. Specifications of the tally output may be different for each brand and switcher model. 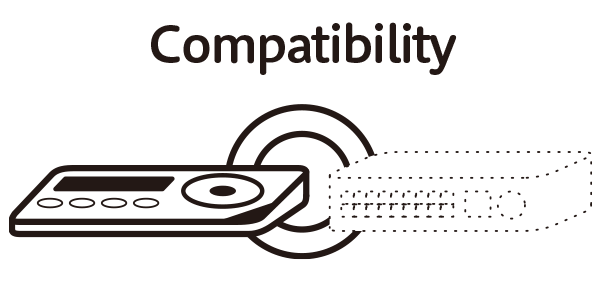 Supported OS for the dedicated software is Windows 10/8.1/7, Mac OS X is scheduled to be supported in the future. *2: Actual distance varies depending on the environment. *3: Specification for the US/EU product version. 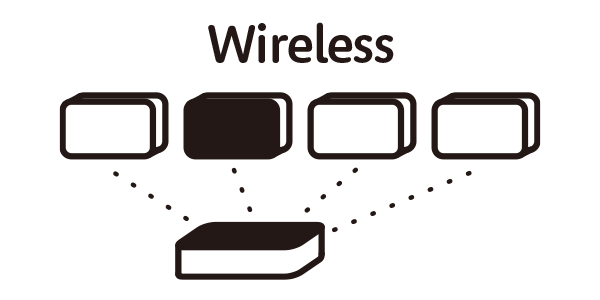 The version for Japan uses the 315MHz band for connectivity. *4: Up to 32 lamps will be supported in a future firmware update. 8 lamps can be controlled when connected via GPIO connection with your switchers.